I’m excited to share this latest project of mine with all of you, because I know there are plenty of kids out there who are huge fans of the show PJ Masks on Disney Junior and plenty of parents who are anxiously awaiting the merchandising of it. I kept checking throughout the holidays, but here we are in January and there’s nothing! There’s still not a single toy on the shelves, not a shirt or hat or pair of pajamas to be found anywhere. What are all of our little Catboy, Gecko, and Owlette lovers supposed to do? 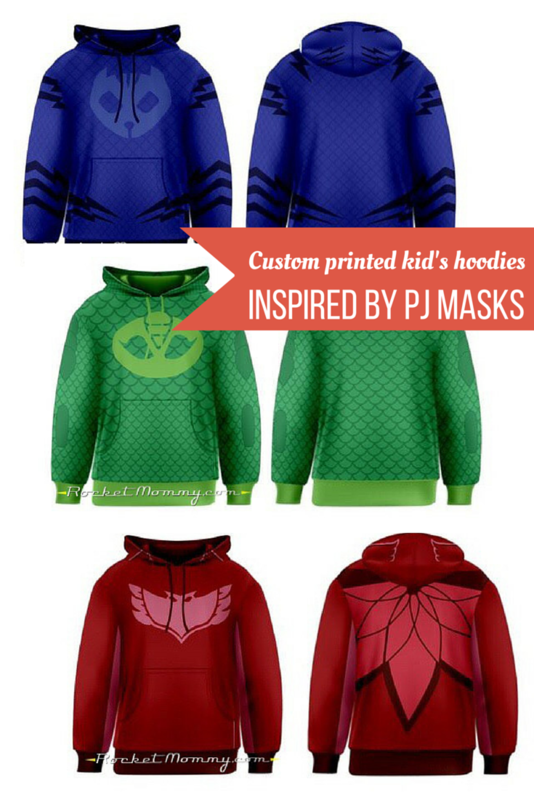 Well, I sat down and spent some quality time with Illustrator, and I put together these PJ Masks-inspired hoodies to order for my kids on CowCow.com, and just like the Miles From Tomorrowland Halloween costumes, I wanted to share these with anyone who might be looking for them like I was. I’ve got high hopes for these, guys. 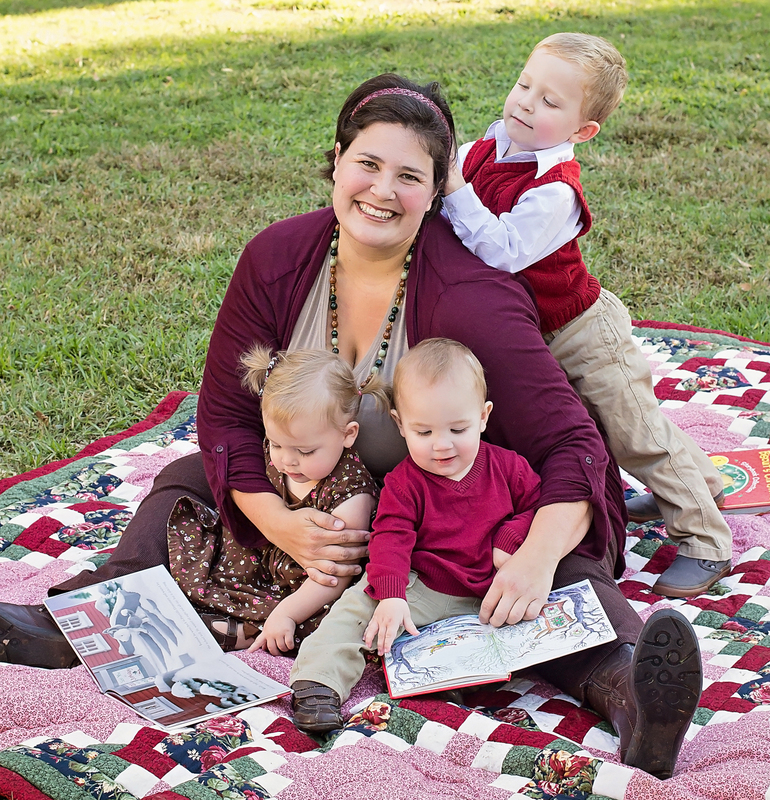 They’ll make great functional dress-up pieces for imaginative play, and they might encourage my three little hot-blooded kiddos to actually wear a sweatshirt at some point this winter instead of fighting about it every time, haha. I’m going to say this up front, though, and please pay attention: DO NOT PAY FULL PRICE FOR THESE HOODIES. The list price on the site is $55.99, and that’s craziness. We don’t enjoy paying retail for anything over here in RocketMommy land, even if it’s completely custom clothing that can’t be found anywhere else. CowCow runs coupons and discounts for lots of their products all the time, so check their Facebook page, Google around, and make sure you find a code that will bring that price down for you. I’d list some here, but they expire quickly and I know I’ll never get around to editing the post each time a new one comes out. I’m waiting for my own order to come in the mail (the shipping is slowwwwww, that’s another FYI if you haven’t used CowCow before), so I can’t show off the finished product just yet and can’t guarantee that everything about the design is perfect, but I’m sharing anyway in case someone wants to get a jump on these now while they have a particularly good sale going on. I’ll post an update when I receive them so y’all can see them on a real person. And if there’s any interest in adult sizes or something other than a hoodie, let me know and I’ll put those up too! ← Struggling with awful-tasting medicine? This could help! We are PJ Mask fans over here! I can’t wait to see the finished products! How can I purchase the Geko sweatshirt? Hello! 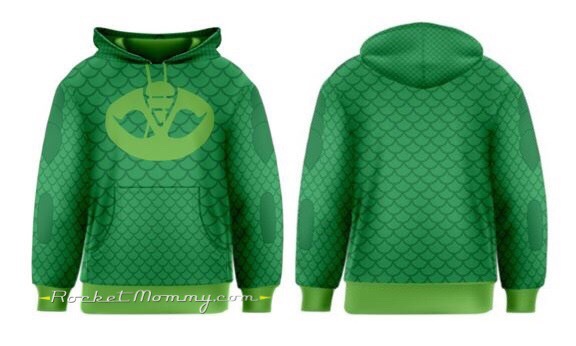 This is the link for the Gekko sweatshirt: http://www.cowcow.com/pj-masks-gecko-kid-hooded-pullover-sweatshirt_p94515117 and I highly recommend searching for a CowCow coupon code before you order. They usually have a 35% off code for the entire site, as well as other specialized discount codes that you can find if you Google or check their Facebook page. I hope that helps! 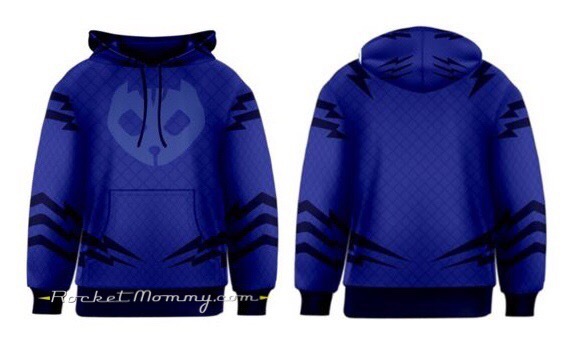 Hi RocketMommy , love these we will be ordering the Gecko hoodie for my Daughter, any chance you can make a PJMasks NightNinja or Ninjalino Hoodie? Would really like one for my son. Oh, that’s a good idea! I don’t know if I’ll have time to get a whole new design finished to order for this Halloween, but I can try! 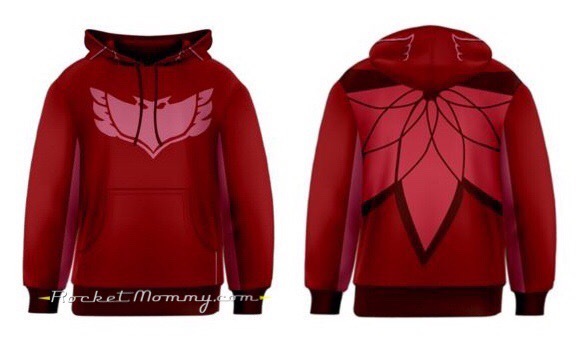 Can you do adult hoodies too? We got the masks to play with our son. I could fit in girls size 12 but my husband would need men sizes.